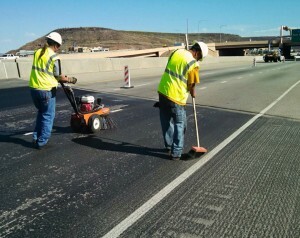 ST. GEORGE — Motorists on northbound Interstate 15 may expect delays Thursday and Friday as the Utah Department of Transportation performs road maintenance near Dixie Drive Exit 5. “We are placing a pavement preservation treatment on I-15 just after the Exit 5 off-ramp,” UDOT Roadway Operations Manager Todd Abbott said. Northbound traffic is closed to a single-lane of travel until 3 p.m. Thursday between the Exit 5 off-ramp and the Exit 5 overpass, Abbott said. 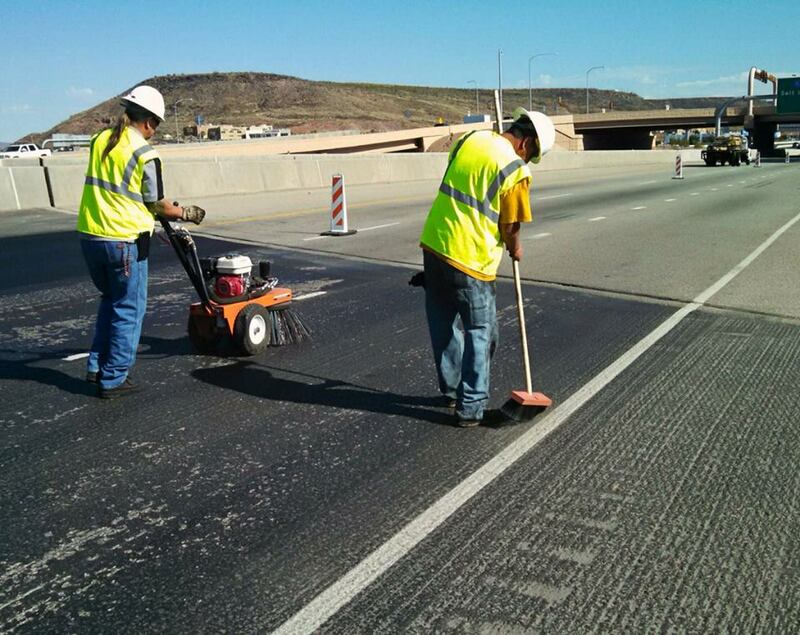 UDOT crews will begin repainting the highway striping on Friday at 5:30 a.m. Motorists traveling through the area should plan ahead, allow for possible delays and drive with extra precaution through the work area.